 Free Zodiac Compatibility Horoscope for Combination of the Virgo with the Zodiac sign Aries. 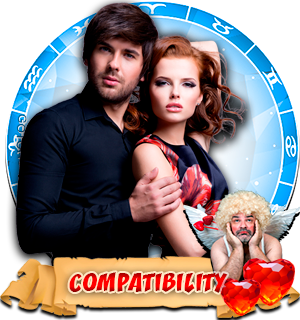 Compatibility Horoscope for Combination of Virgo and Aries Zodiac Signs. 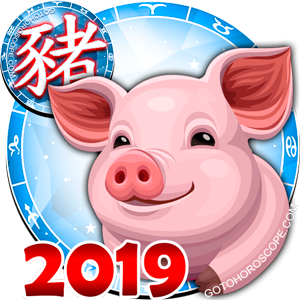 According to the compatibility horoscope, these two zodiac signs - Virgo man and Aries woman - are so different that only the fiery energy of Aries and rational mind of Virgo can make this marriage a happy one.  Aries is a fiery, headstrong zodiac sign, he hates conditions and rules.  Aries woman is unorganized, unrestricted, always says what she thinks.  Her own impression, as well as a desire to do something, is of great importance to Aries - Aries woman can easily yield to wishes, and carries on in life swiftly and beautifully. She's always late for events, forgets important meetings, but believes there is nothing special in this - she is just loaded more than any other person. Zodiac sign Virgo is conservative, Virgo man is always smart and buttoned up. He does not like uncertainty, thinks out everything in details. He loves order, peace, and comfort. 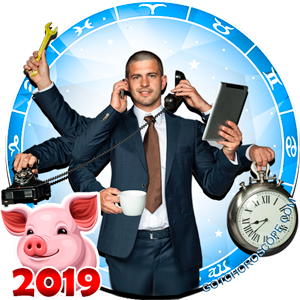 Sometimes, a Virgo man is meticulous, and he is annoyed by the superficiality of Aries woman's character, her non-organization, and forgetfulness. 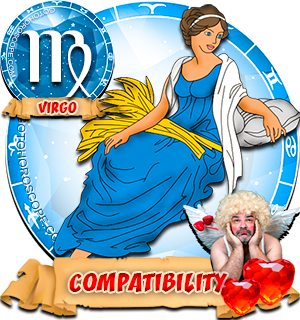 In the early dating, Virgo man naively believes he can rehabilitate the Aries woman to become much more flexible and tolerant. Let us straight away say that this is the most common mistake in relationships between this pair. 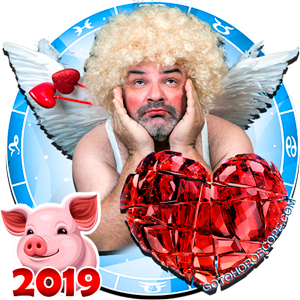 An Aries woman cannot be remade, but the impulsive traits of her character can be turned into a positive quality since it is due to the energy of Aries that life in this couple does not look boring and monotonous.  Aries woman will give her man emotions and freedom of thought unknown to him before. In dealing with people, Aries is open to everyone but always strives to lead. She happily waits for the recognition of her achievements, especially those of helping others.  Virgo man tries to help people quietly and almost secretly, he hates honors and avoids thanks from people to him. He feels awkward when people suddenly begin to praise among friends or in public. 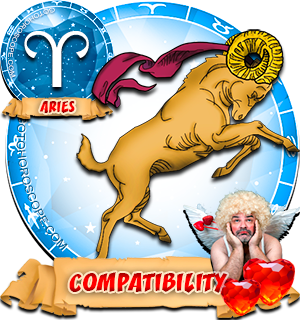 Aries woman is inclined to trust her emotions in anything and is guided by her feelings. Each of them goes through grievances in different ways: Virgo man retires into himself, trying to fence himself off from the world and hide, suffering in silence so that no one could notice him, and - God forbid - to feel sorry for him.  Aries woman, who has been offended, tries to tell about this to a lot of people so as to get rid of some negative emotions. Both are unique, vibrant, and just. Virgo man and Aries woman deserve a harmonious and happy union.  The compatibility horoscope confirms that they are perfectly complementary to each other, their tandem never loses its way, though there are sometimes misunderstandings and quarrels between them. Raymond strom I wonder if my acquaintance wants to finish our love making?  HI IM A FEMALE VIRGO MARRIED TO ARIES I DID'NT EVEN FINISH TO READ ABOUT SOOO THRILLED COZ TELL REAL EXECT ME AND MY ARIES MAN 'THANK U SOOO MUCH GUYZ FOR YOUR GOOD WORK! I work with 6 other aries, both male and female. Two of the 6 are always incredibly punctual, but the others just don't care about time and attendance. I am personally, disastrously disorganized. 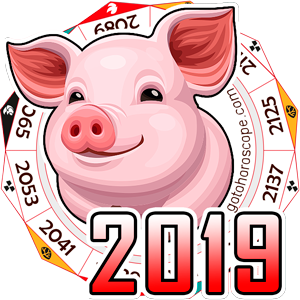 I think some aries take offense because we certainly have the capacity to be organized and on time (sometimes I'm even *gasp* early!) In general though, I'm disorganized and not prone to watch the clock. you are so spot on about the aries been misunderstood by almost every astrologer!!! I couldn't agree with you more.  Astrologers always have wrong information about ARIES. Im organizationed, tactful, calm, methodical very observant, fiercely private & early for everything I attend. 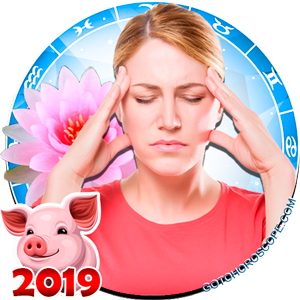 Astrologers just be honest, YOU HAVE NO REAL CLUE OF WHO ARIES ARE...we are intelligent & DONT understand why astrologers always make us out to look like idiots & dumb individuals. TAKE YOUR TIME TO READ LIKE YOU DO FOR THE OTHER SIGNS AND REALLY TRULY UNDERSTAND ARIES. I'm an Aries woman, born on the cusp of Aries-Taurus. I believe that thus fact creates the 'exception to the rule' for Aries being unorganized and always late. I've never considered myself a 'true' Aries, meaning not born on the cusp. I know some 'true' Aries women and see the differences. This entire post is right on point. I'm an Aries woman and my husband is a Virgo. I Felt like I was reading a description of us!  hello, I am virgo men, and i am in relationship with a aries women, and soon we are going to get married, can we talk about it, coz i want know to the personal traits of you and your husband, it would be helpful for me to find things between us. I'm an Aries woman, I'm organized for my job/career and other people, but for myself...not even. And I'm ALWAYS late, but that's just me. I do believe that March Aries and April Aries women are different. But these horoscope and compatibility scopes are for entertainment, there will always be exceptions to the rule. Yes, this is wrong because Aries are very punctual and organized.  I'm not superficial at all, but I am extremely punctual and do strive to lead. I am caught between a virgo and taurus and it is hard to choose the right path. Glad to hear because I too am very organized and punctual so I don't know where that was coming from. One thing that we lack is the communication; I want to and he hastily secures an opinion and goes silent on me which gets us no where even sets us back. I begin praying. I'm an arian female. This is pretty accurate, however I'm a very punctual and organized person. My virgo has completed me in the sense that I'm more grounded with him by my side. We do have a lot of misunderstanding, but in each case we learn where the other person was coming from through great communication and in turn we grow fro them.